The official program of the 2017 Australian Regional Development Conference reveals an impressive line-up of speakers and presenters, making this year’s edition yet another exceptional event for participants. A must-attend event on the regional investment, growth and strategic development calendar, the Australian Regional Development Conference facilitates professional development and exchange of current ideas and practices between industry professionals from all over Australia. 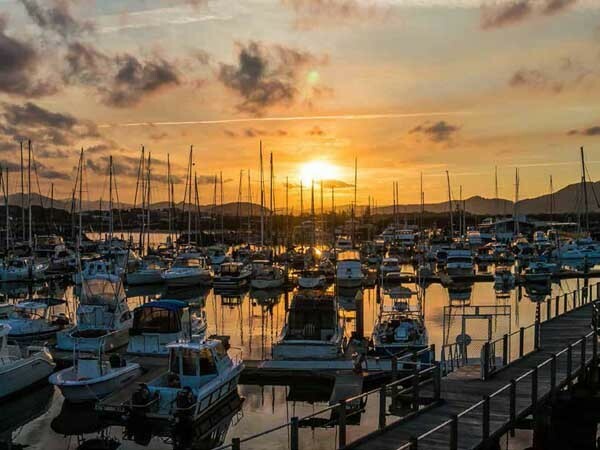 Being held in Coffs Harbour, NSW this September, the 2017 Conference will feature over 12 keynote speakers and 48 presenters as well as poster presentations. Early bird registrations are currently open. Register today to take advantage of great discounts available. Download the 2017 Australian Regional Development Conference program. The Regional Development Innovation Awards, which will also be held during the 2017 Conference, will recognise and showcase innovation in five categories: Economic Development (sponsored by the Department of Infrastructure and Regional Development); Planning and Building; Environment and Sustainability; Community Development; and Leadership (sponsored by THE Rural Woman). Nominations are now open for the Awards. Winners will be announced at the Conference.